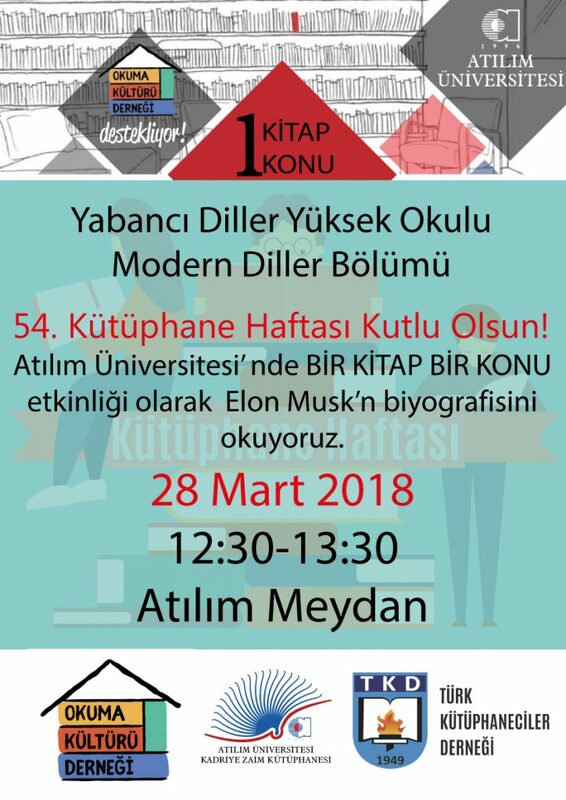 28 Mart Çarşamba günü Kütüphane Haftası ve 1Kitap 1Konu etkinliğini birleştirerek 12:30-13:00 arasında bir etkinlik yapmak istiyoruz. Last week of March is the librarians’ week , and the time between 12:30 to 13:00 on 28th of March 2018 is the national reading time. 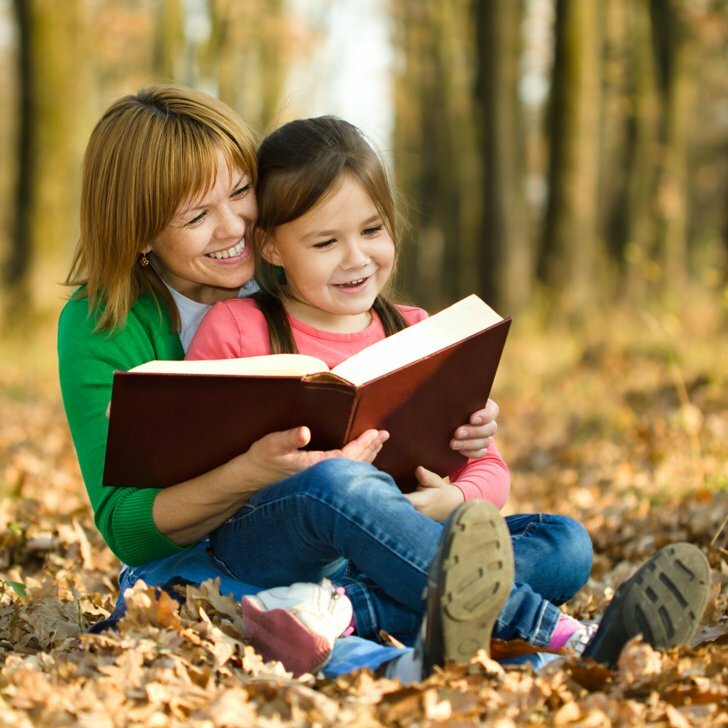 You are invited to clebrate the time and do a One Book One Topic event . 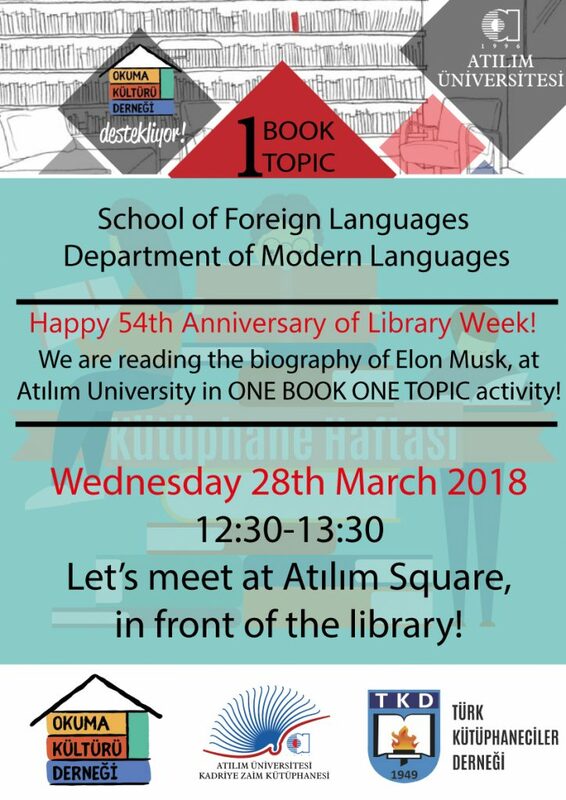 We will do half an hour of reading on Elon Musk , A Quest for the Fantastic Future’ until 13:00 then have some goodies followed by tea or coffee infront of the library .